Founded by Mansij Vaidya and Tapan Vaidya, Talli Turmeric has 50-feet long bar, serving a host of timeless classics and signature cocktails. Talli Turmeric, India's only turmeric-centric restaurant, has launched at Atria Mall, Worli, Mumbai. The restaurant serves regional cuisine via small plates. 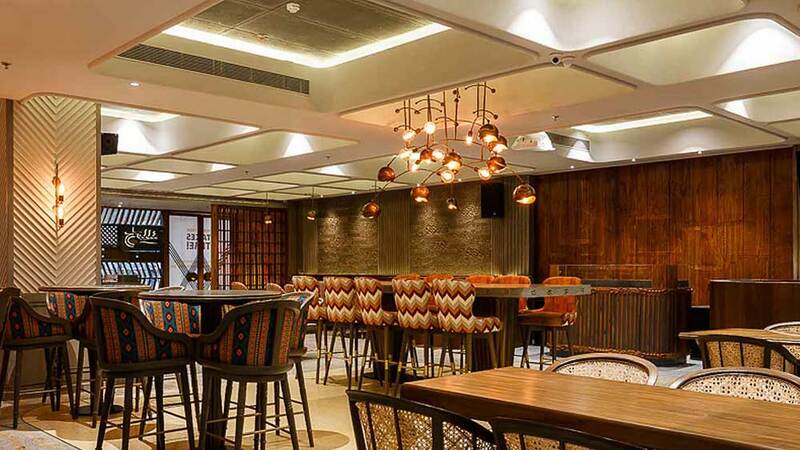 Founded by Mansij Vaidya and Tapan Vaidya, Talli Turmeric has 50-feet long bar, serving a host of timeless classics and signature cocktails. Its comprises signature dishes like Gunpowder Potatoes from Andhra Pradesh; Mangalorean Kozhi Ghee Roast; Oorgai Idli Vithkal from Kanchipuram; kebabs from Lucknow; slow-cooked biryanis; tandoori breads; curries and Laal Maas from Rajasthan. Tapan Vaidya, Founder of Talli Turmeric, said, "Talli Turmeric is a celebration of turmeric in all its aspects – the colour, the taste, the healing properties and the importance it has in Indian cuisine. Besides this, we are all about authentic, fresh, wholesome Indian food." 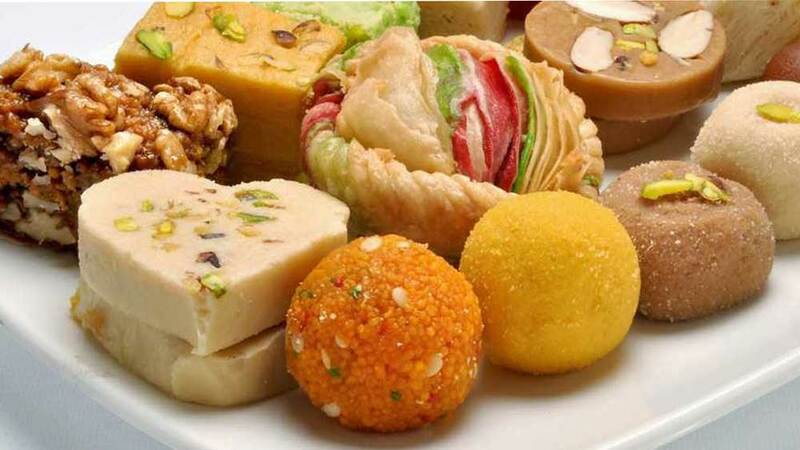 "This restaurant will represent the real taste of India with a touch of refinement. Our chefs from different parts of India will add authenticity, skill and great flavours to all our food preparation. We even have a range of exciting cocktails. We want our guests to feel at home, to feel the joyful spirit of this concept and what we stand for," he added.